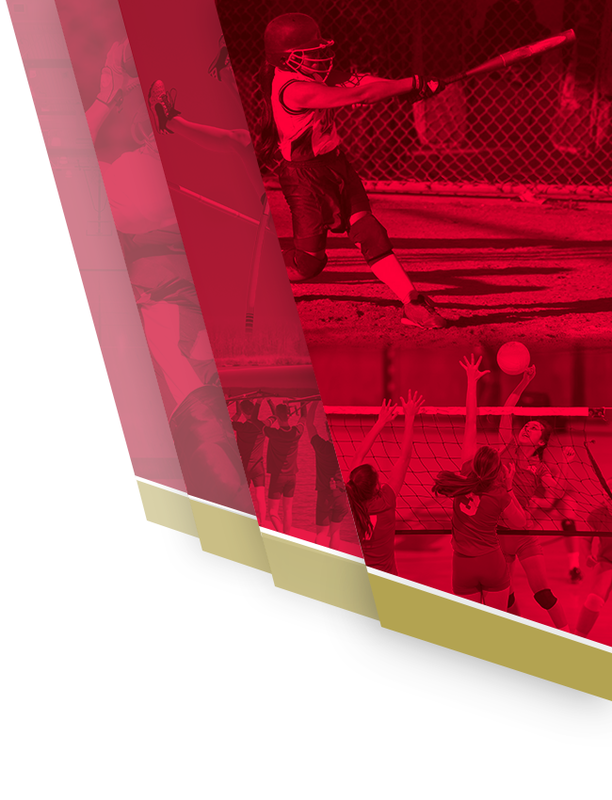 On Academic Signing Day, Creekside Athletics had the opportunity to honor student-athletes for their accomplishments outside of sports. 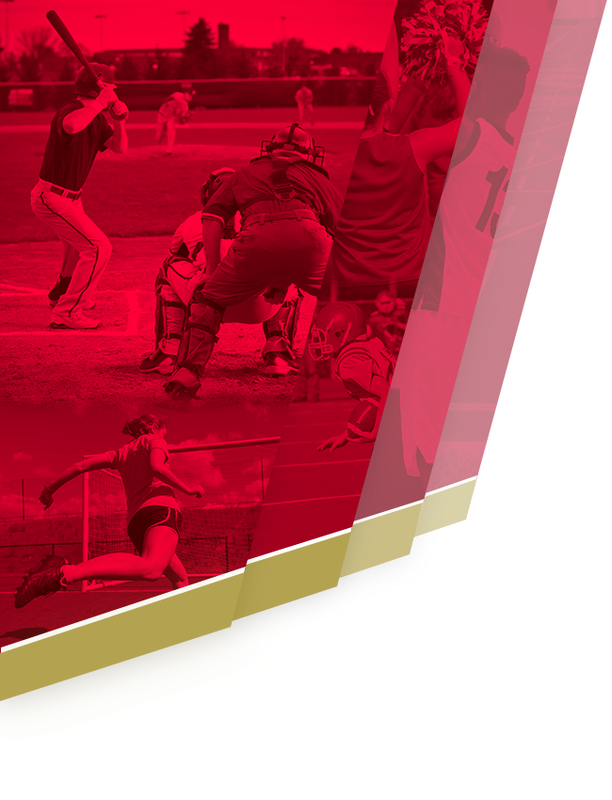 The Kirk S. Dukes Memorial Scholarship was presented to student-athletes for their commitment to academic achievement, character, and citizenship. There was also a rigorous application process. 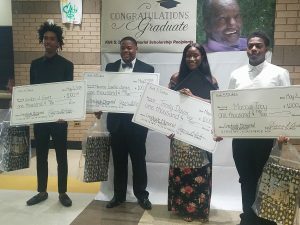 The scholarship was established to honor the wishes of Mr. Kirk Dukes, a long-time supporter of Creekside High School who has three daughters who are graduates that were actively involved in various school programs. 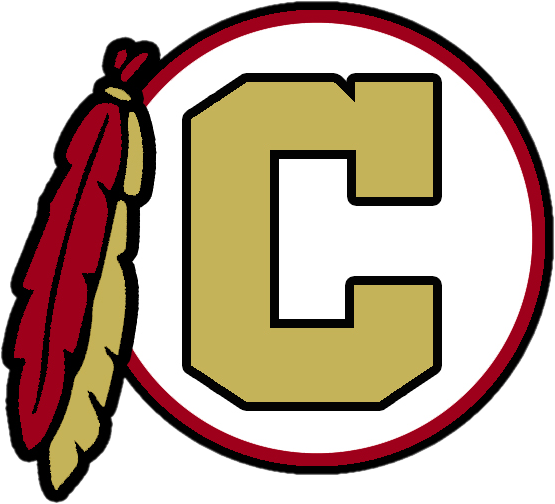 Mr. Dukes had shown his Creekside Pride for over 20 years and wanted that to continue after his passing. 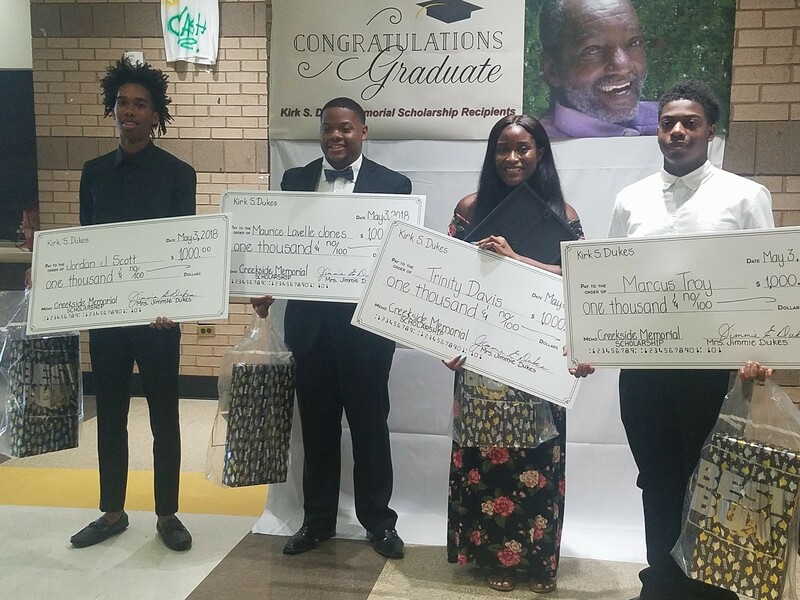 His wife, Mrs. Jimmie Dukes, and family were on hand to present four $1,000 scholarships and laptops to recipients: Trinity Davis, Maurice Jones, Marcus Troy, and Jordan Scott. We appreciate the life and legacy of Mr. Kirk Dukes that is still having a positive and lasting impact on Creekside. He will always be our biggest fan.